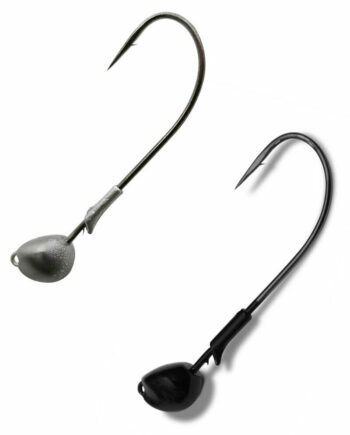 Gamakatsu’s Football 24 is the top choice when fishing around rock or ledges. 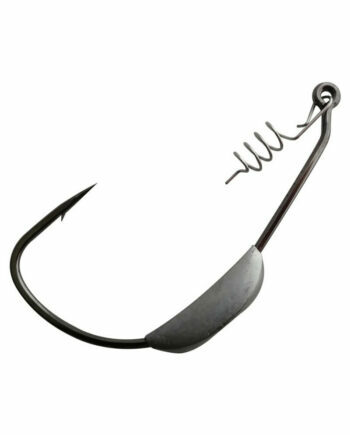 It is designed to be snag resistant. 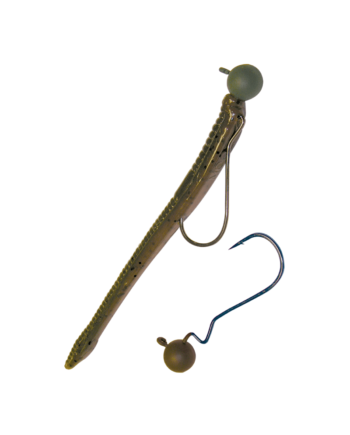 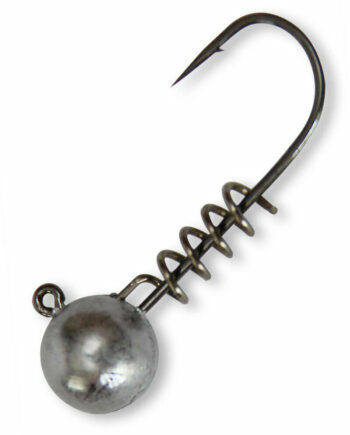 The Football 24 is ideal for dragging a Hula Grub or Beaver on deep structure. 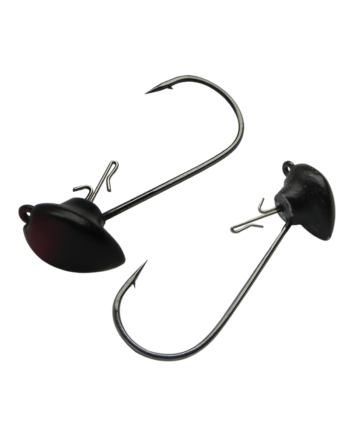 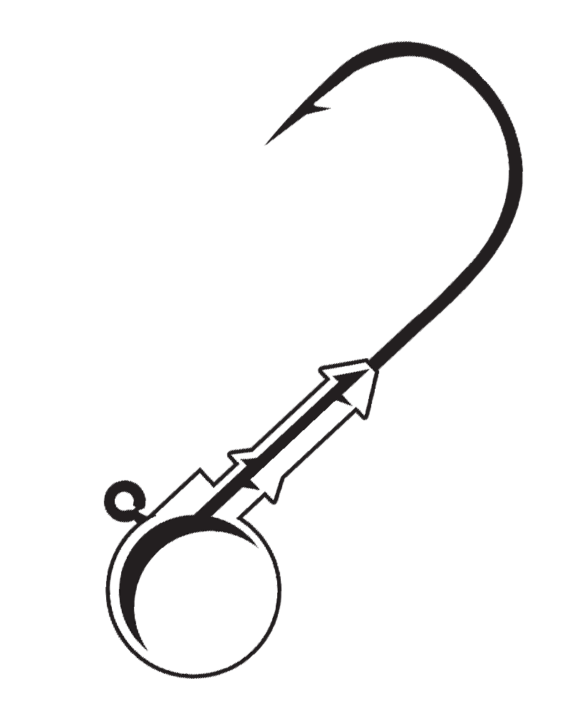 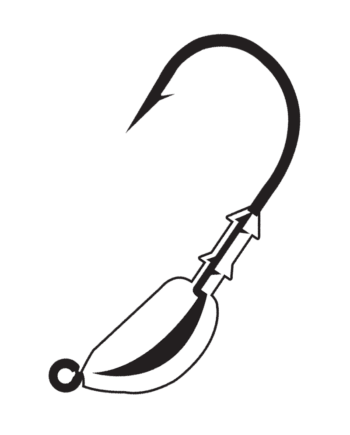 The Football 24 features a fine wire hook for fast penetration.